The latest episode of my web series The Beat of a Different Drummer. 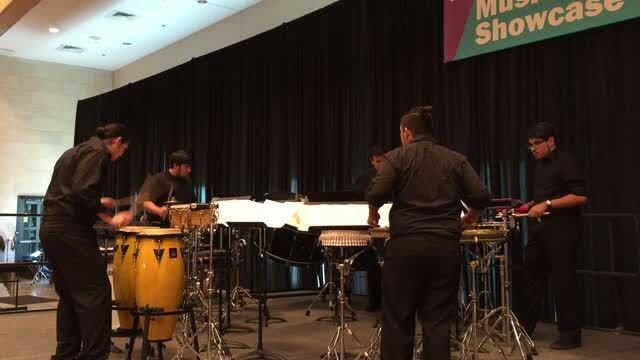 I am excited to join Black Swamp Percussion! I have been playing Black Swamp tambourines and triangles for over 10 years and am thrilled to be a part of their team! 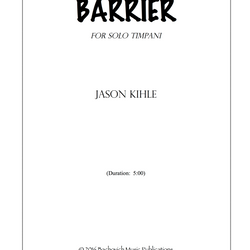 My first composition for solo timpani, Barrier, is now available from Bachovich Publications at bachovich.com. I have recently been selected to serve on the PAS University Pedagogy Committee. It is a great honor and I am excited to work with the committee. My second composition, The Mind's Key, is available from Bachovich Publications. I am excited to announce that I have joined the Artist roster for Remo. 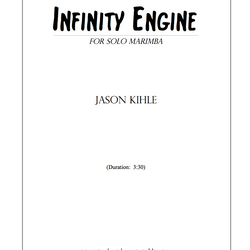 My third composition, Infinity Engine, is now available from Bachovich Publications. Everyone should check out Flam Jam this coming spring in Corpus Christi! 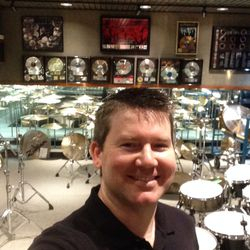 Had a great visit to the Zildjian factory recently. Special thanks to Aaron Jackson and everyone at Zildjian for making it a great visit! 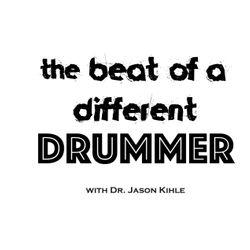 Check out my new video series "The Beat of a Different Drummer". 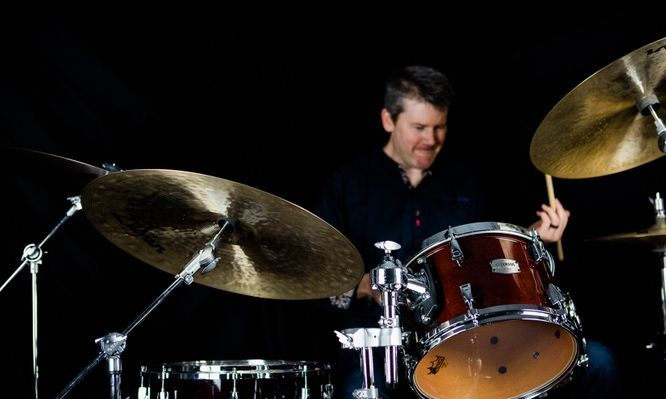 I'm happy to announce that I am officially a Zildjian Artist! Very excited to work with this fantastic company! My second book, Set Focus, will be published by Bachovich in the summer of 2019! My snare book, H2O: A Reading Resource for Snare Drum, is now available from Bachovich! My compositions are available from Bachovich Publications at bachovich.com. Click here to find out more!